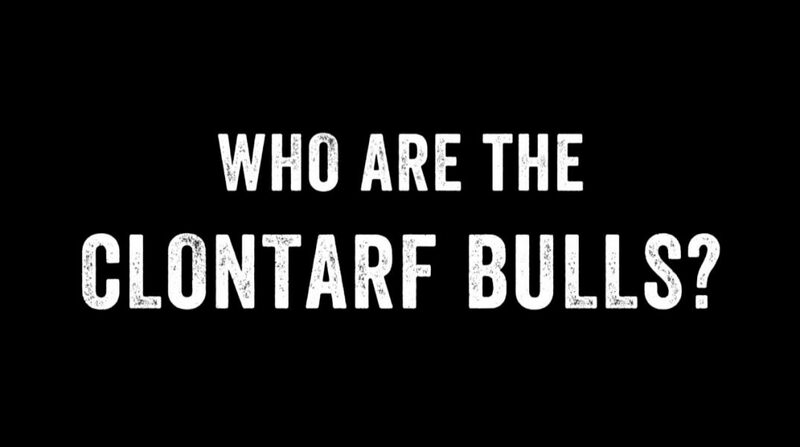 The Clontarf Bulls Video – Our Team For Children With Additional Needs! The Clontarf Bulls the newest team for children with additional needs at Clontarf Rugby, have just finished a hugely successful first season! Check out the story of The Clontarf Bulls!